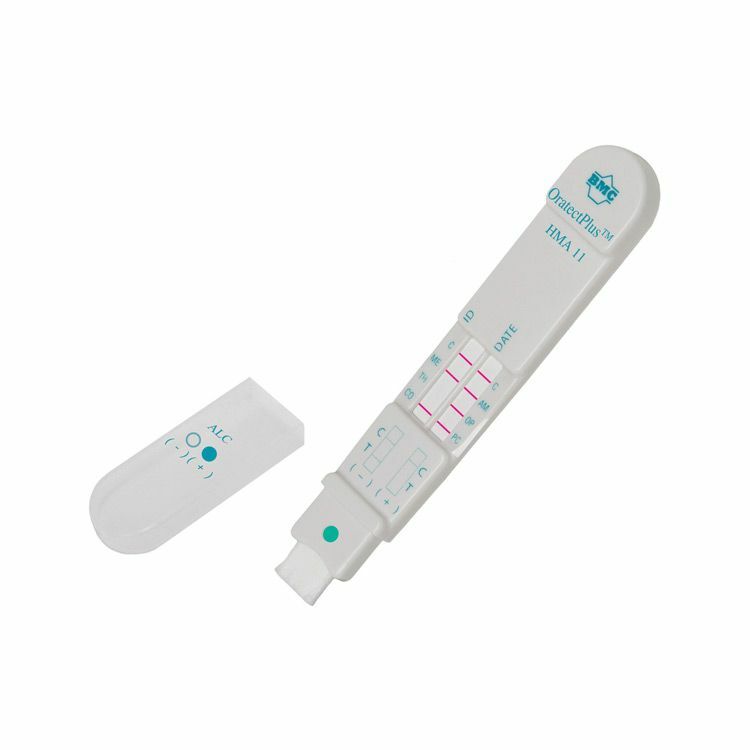 Oratect III Plus is a high quality, accurate, easy-to-use, one piece saliva drug and alcohol test. Cut-off levels in line with Australian Standards AS/NZS:4308:2001 immunoassay cut-offs. Built in indicator to let you know when enough saliva has been collected.